It has now become more popular than ever to build your own shed, and believe it or not, it is much easier than you may imagine. 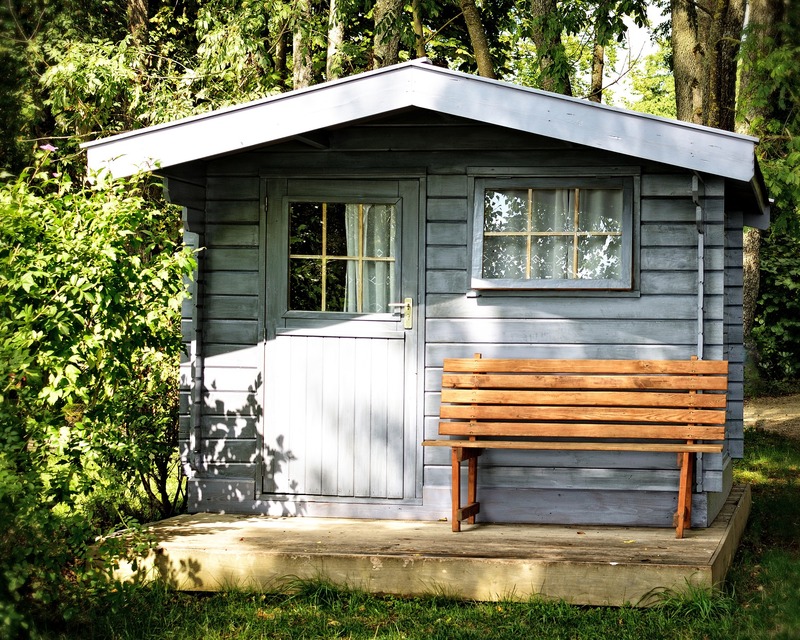 Today we are going to be taking a look at how to choose the best materials and the right tools to create your very own dream shed. 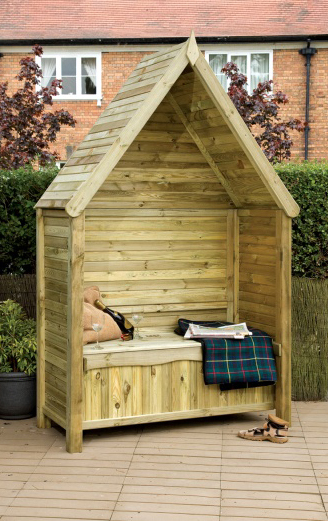 Sheds are no longer seen as a garden essential, and with the amount of materials now available, you can make your shed into a garden feature. 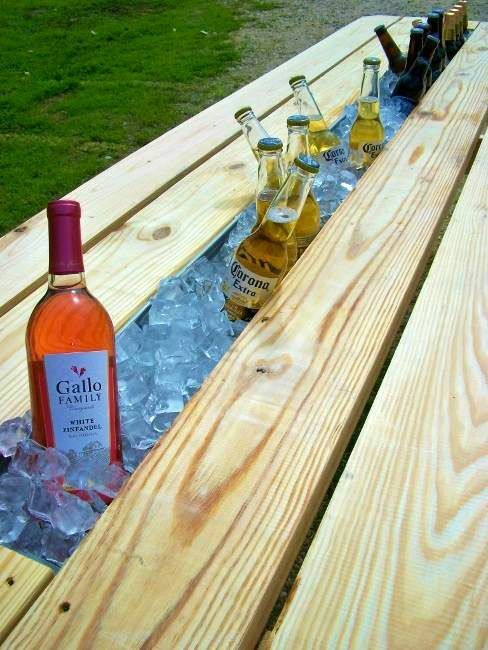 With the World Cup coming up, you may want to add an outside bar to your garden, a shelter for hot tubs, or even a play house for your little munchkins, as well as having somewhere to store all of your tools. There are so many options available, that it doesn’t need to cost a fortune to build your own shed, and by using certain timber treatments such as Ronseal or Cuprinol paints, you can really go to town with your colours, creating a look that costs way less than it appears to. 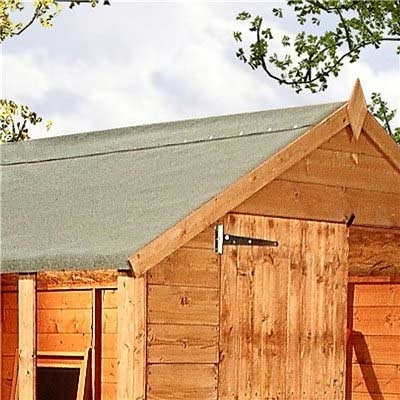 Let’s take a look at the materials and tools needed to create your dream shed. 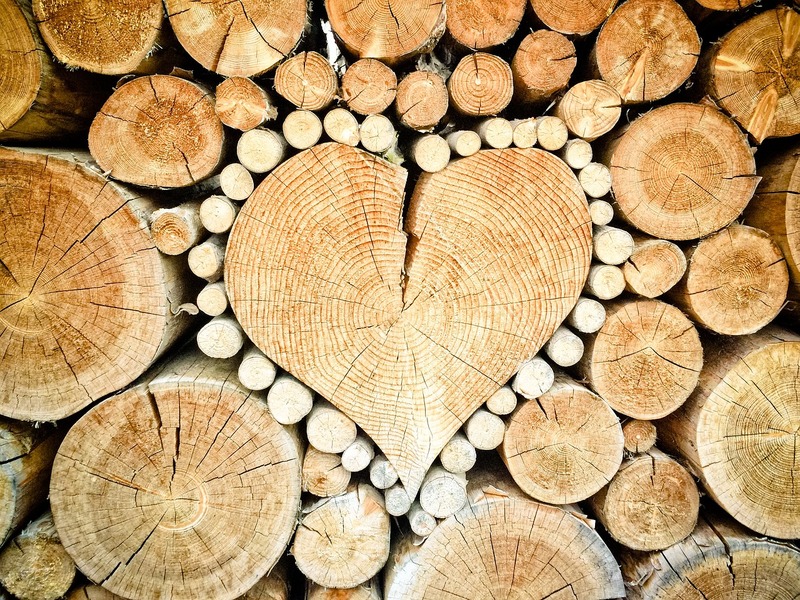 When choosing timber for your shed, opt for high quality, long lasting products that will weather well and keep your lawnmower and tools safe from bad weather. 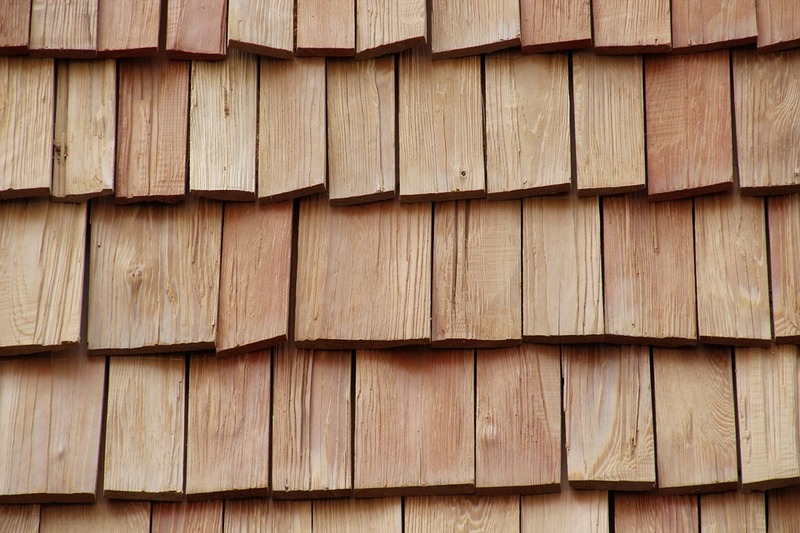 Our garden shed materials are available individually or together in a kit, and our sales team can advise you on which option would be best for you. To give your shed a professional finish, it is important to use professional tools and safety equipment – we recommend heavy duty gloves, eye goggles and protective clothing. You will then need a ladder, a spirit level to ensure a sturdy structure, tape measure, power drill and a claw hammer. You can also use shed felt and a sealant gun if you are planning on insulating your shed to further protect it from the elements. 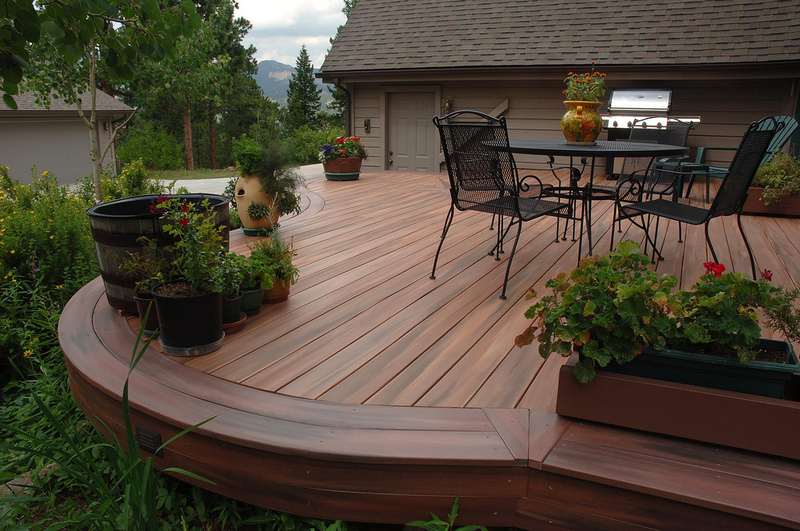 To finish with, we have a wide variety of timber treatments available, including a rainbow of paints from trusted companies such as Cuprinol and Ronseal, to really give a personalised touch to your brand new garden feature. *Free delivery applies to most of the UK, but some areas may incur a charge. Please check the eDecks website for more details. This entry was posted in Sheds and tagged build your own shed, diy, garden, roof, shed, timber on December 14, 2017 by eDecks. Flat Roofing Materials: Should You Use Felt or Rubber?